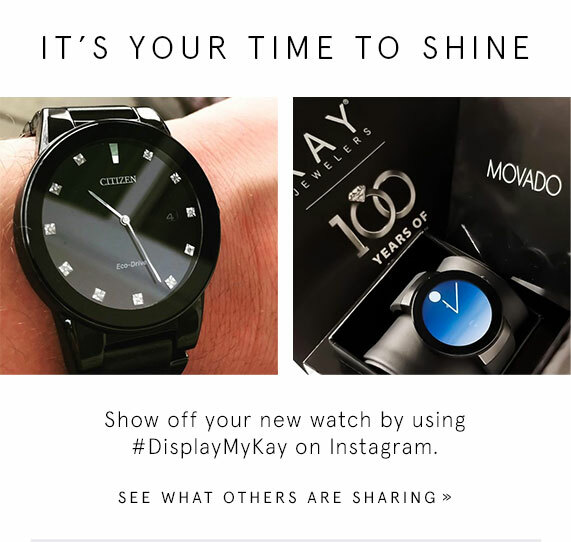 Love Your Watch? Share the Love! You are here: Home / Incoming Email / Love Your Watch? Share the Love!